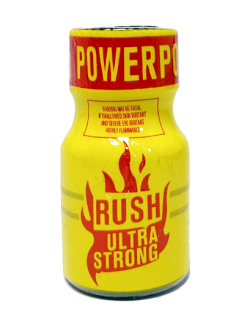 Some say too strong. Some say this is the holygrail. 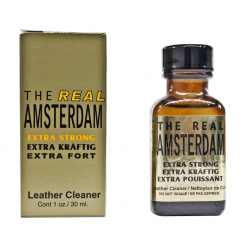 We leave it to you to make your decision if this leather/solvent cleaner makes a spot in your all-time favorite list. 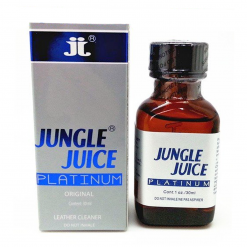 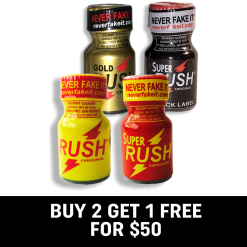 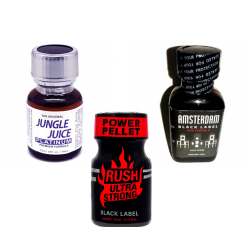 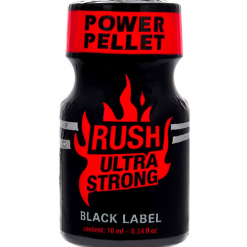 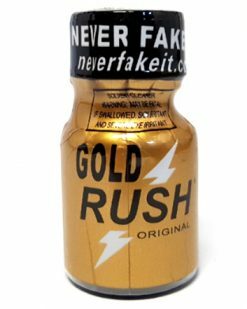 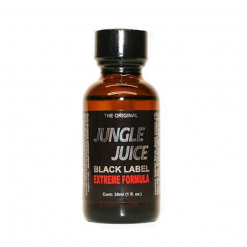 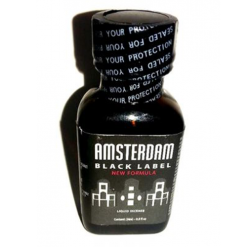 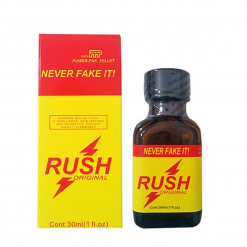 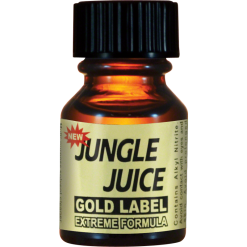 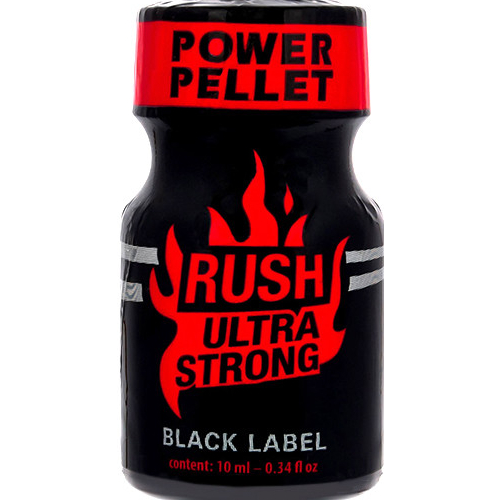 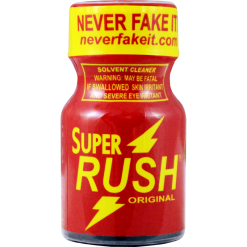 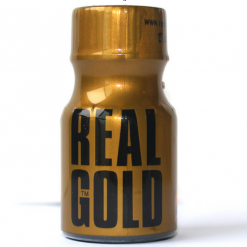 Warning – may be too intense for some.Always remember – poppers are not for personal use/abuse.